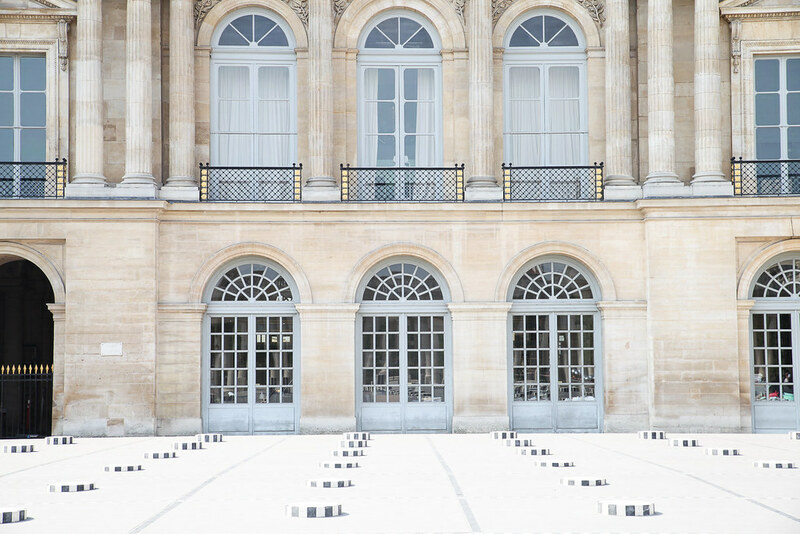 I didn’t think it possible for Palais Royal to get any more beautiful but after a lengthy refurbishment this place is even more breathtaking than it was before. 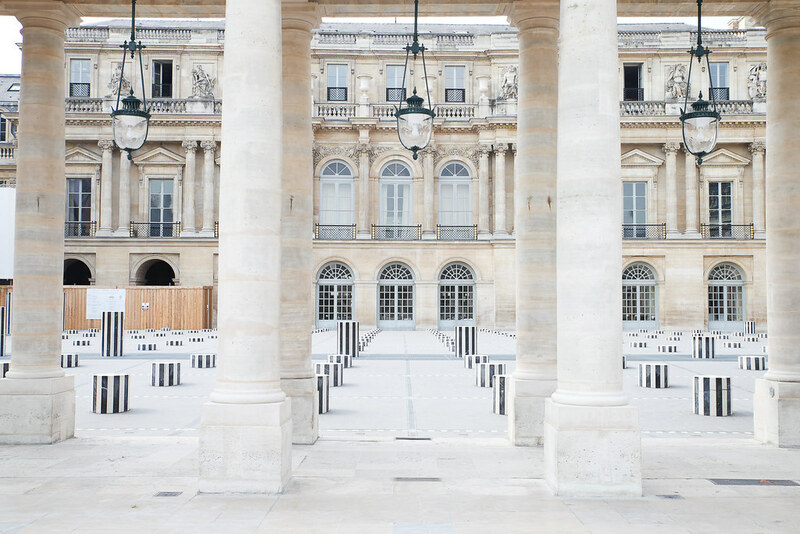 Palais Royal is my absolute favourite place in Paris. 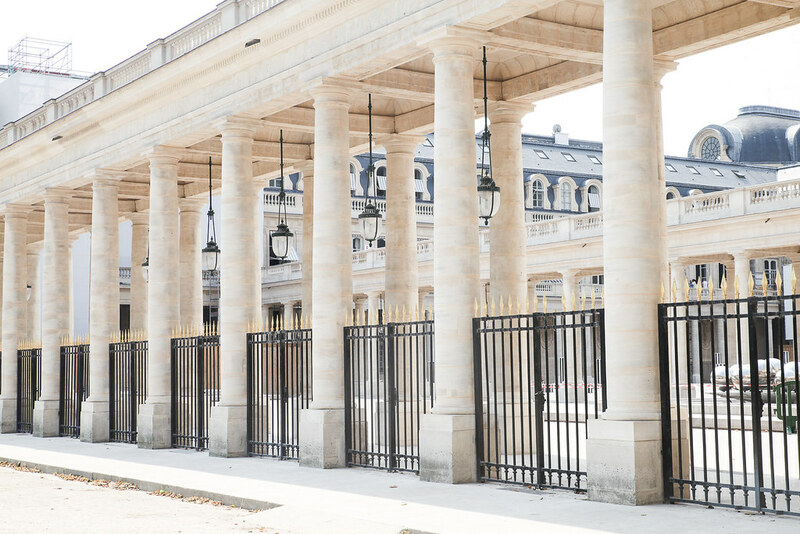 It is located in the heart of Paris yet feels a million miles away from the honking of horns and madding crowds which lay just outside. 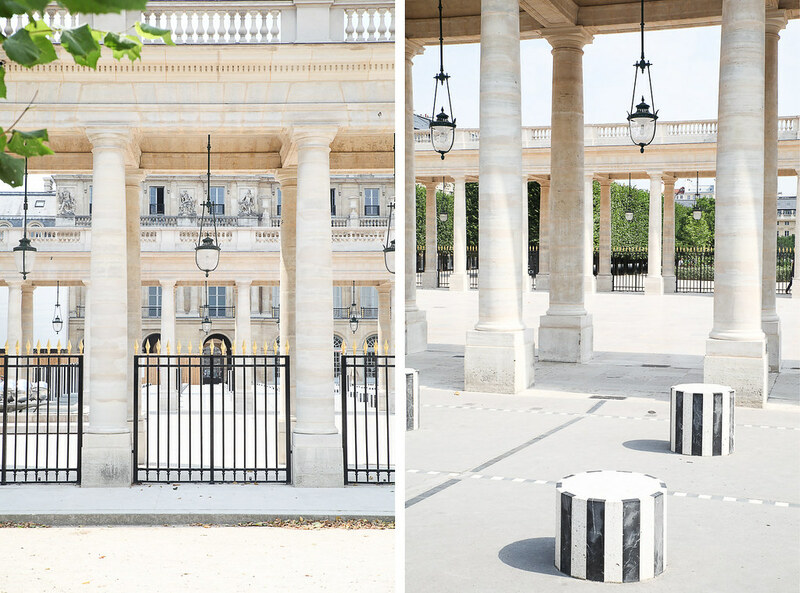 If you come here, make sure to take photos by the iconic black and white columns and walk through the enchanting garden which is located a little further in. What beautiful, serene photos. 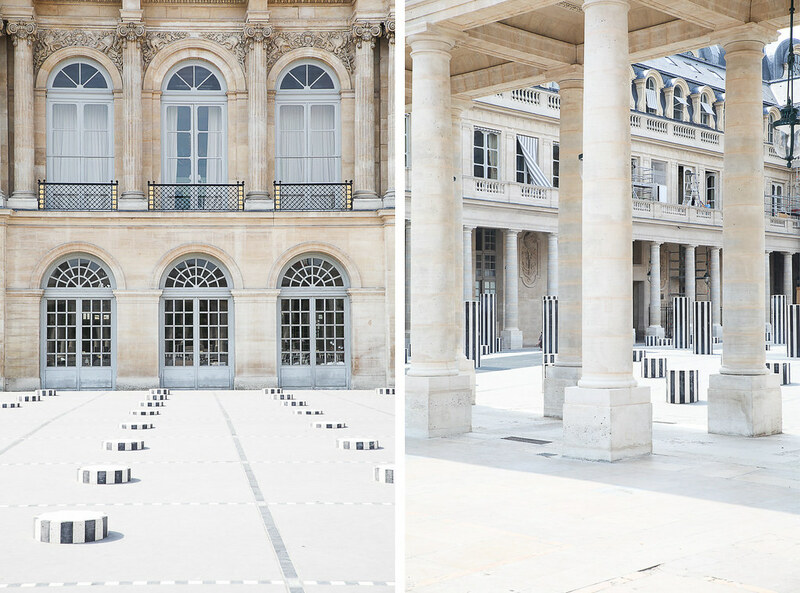 Palais Royal is indeed one of the most beautiful places in Paris. It’s amazing to see the space without lots of people! Amazing pictures! They are making it difficult for me not to succumb to the temptation to return to Paris again this year.